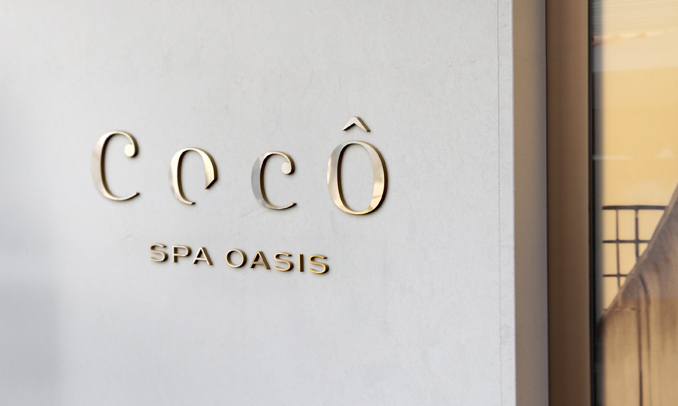 Whether you’ve spent the day exploring the old town’s labyrinthine lanes or sunbathing on one of the island’s hidden beaches, nothing caps a more fitting close to a wonderful day than a visit to Coco’s, our luxury spa haven. Coco’s experienced beauty therapists have got you covered from head to toe by offering all the wellness and beauty treatments you could possibly wish for. Why not treat tired feet to a soothing pedicure and gorgeous color to match your summer sandals? Or would you prefer a facial especially tailored to repair your skin after a long day in the sun, reversing the effects of damage and dehydration. 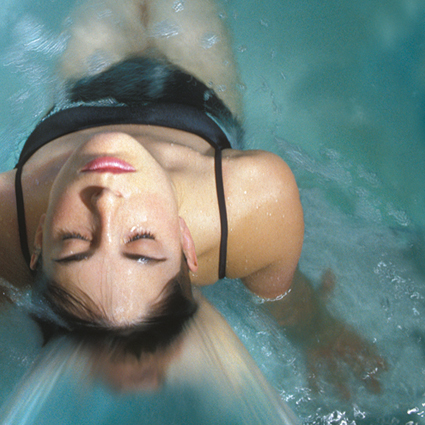 Aside from a dazzling range of beauty treatments our ground floor escape boasts sumptuous spa facilities, like a sauna, Jacuzzi and a heavenly 18-metre swimming pool. 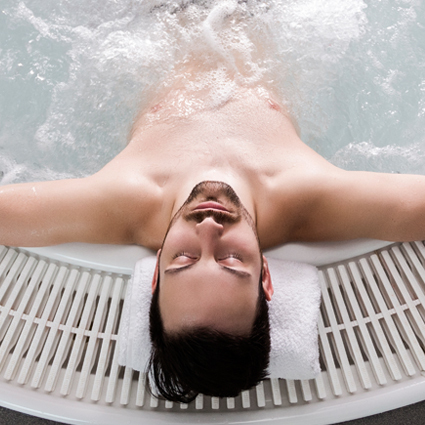 So turn off your phone, slip into a thick, plush robe and prepare to be luxuriously pampered.